There are many approaches when it comes to payment for services from a healthcare provider. This is true across all disciplines (i.e. DC, OBGYN, DO, MD). Many times this is dictated by in-network or out-of-network status between the specific insurance plan or company and the provider. 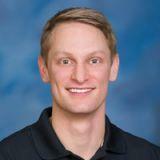 With chiropractic, most of the time, chiropractors fall on two ends of the spectrum. One side being in-network with as many insurance plans as possible and the other side being in-network with absolutely none. 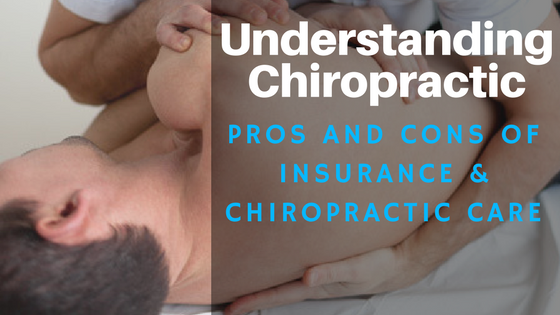 There are definitively pros and cons to each side, which is discussed in more detail in a previous blog "Understanding Chiropractic: The Pros and Cons of Insurance and Chiropractic Care." Our approach, in regards to payment, is simple: pay-as-you-go. Insurance is constantly changing with Obamacare and it appears this is going to be no different under the Trump administration. Things used to be simple; it wasn't too long ago that a co-pay meant a co-pay. Now things are not always as they appear. 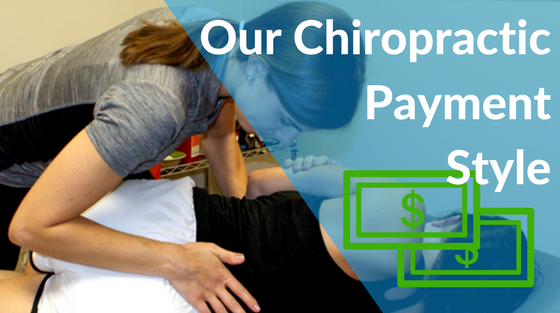 As a result, many chiropractic clinics and other health professionals are leaving insurance plans and companies altogether, or sticking only with the larger groups such as: United Healthcare, Aetna, and Blue Cross Blue Shield.